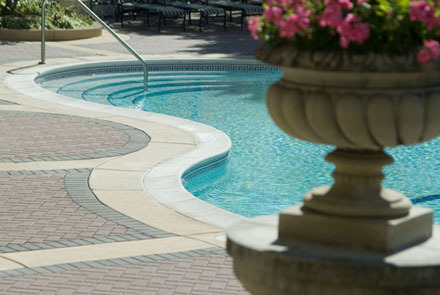 At Big Star Aquatics we enjoy designing and constructing a wide variety of water features. 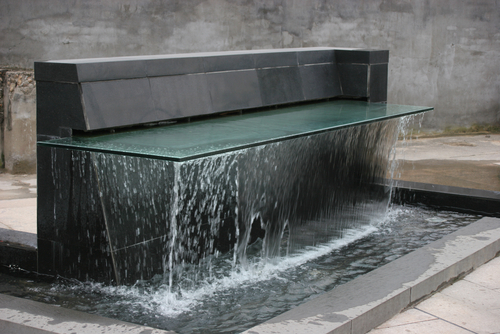 From a simple eye catching backyard stream, to a bubbling fountain or a luxurious large-scale water wall, we can design, engineer and construct the custom water event that you desire. We also provide excellent service and maintenance. In the DC Metro region, examples of projects we have been either entirely responsible for, or contributed to, include the Pennrose Sculpture Park in Arlington, VA, the historic Omni Shoreham Hotel’s mult-tiered fountain and The Swiss Embassy Residence reflection pool – both in Washington D.C. In Boston, our expert spa designer completed two custom water walls that adorn the Mandarin Oriental Hotel Spa reception area and the penthouse suite of the Mandarin Condominium Towers.